Need more reasons to call? 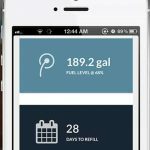 The TankClarity sensor allows you to check your oil levels on your phone, get text alerts, and predict delivery dates. 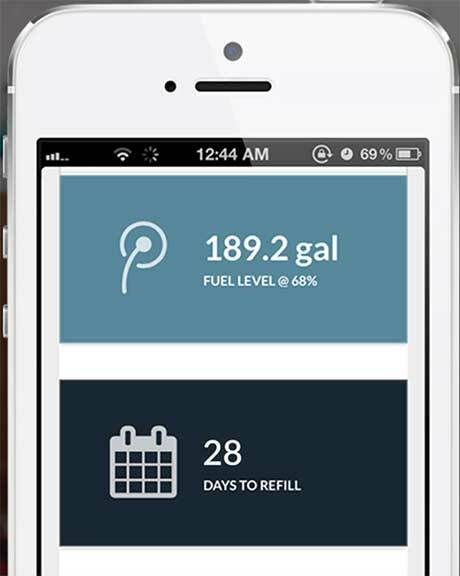 By checking your oil level through the TankClarity Mobile platform you’ll know what’s in your tank and the date of your next delivery at all times. 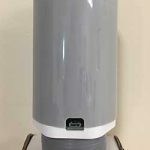 You’ll have a direct connection to Pricerite through TankClarity.com. And finally, this super accurate technology helps Pricerite keep costs low which results in continued great fuel prices for YOU!